The Margaret’s Hope garden is one of the best known in Darjeeling. 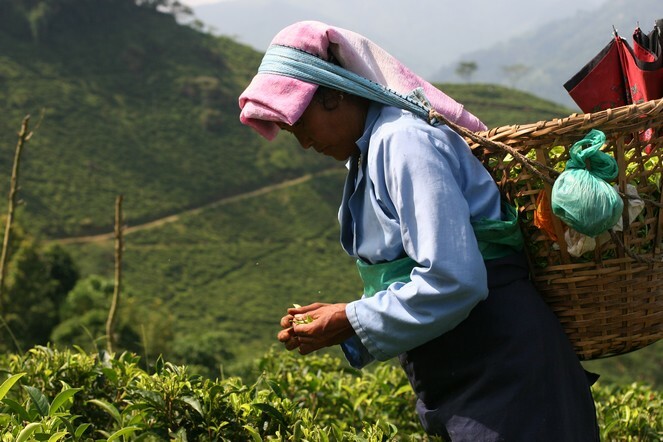 Its reputation is justified by the quality of its teas and also because, from time to time, this plantation products batches of a truly remarkable quality. Of course, you have to taste many samples before finding a rare gem, but that is exactly what my work entails: drinking large quantities of different teas every day. Last spring I bought a batch from Margaret’s Hope that I am sure you remember if you were lucky enough to taste it. The planter called it White Delight. And I have just chosen a Margaret’s Hope DJ512 which has such an incredible floral bouquet it is worth the detour too. For connoisseurs, it comes from the varieties P312 and AV2. Margaret’s Hope has one of the best reputations among Darjeeling gardens. It has built this recognition mainly on its second flush teas, those harvested from mid May to mid June….